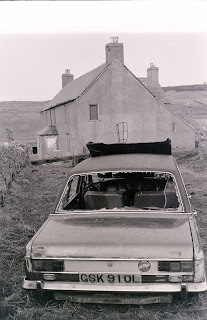 A derelict Humber Sceptre on an abandoned farm near Wick, Scotland. 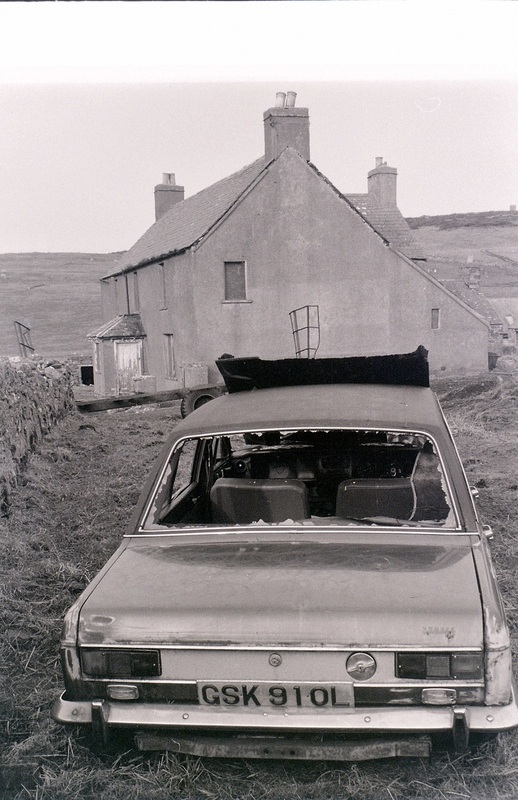 Photo appeared in a 2011 book Under A Northern Sky by Dan Mackay. Special Thanks to my dear friend David (dsl) for the above info.